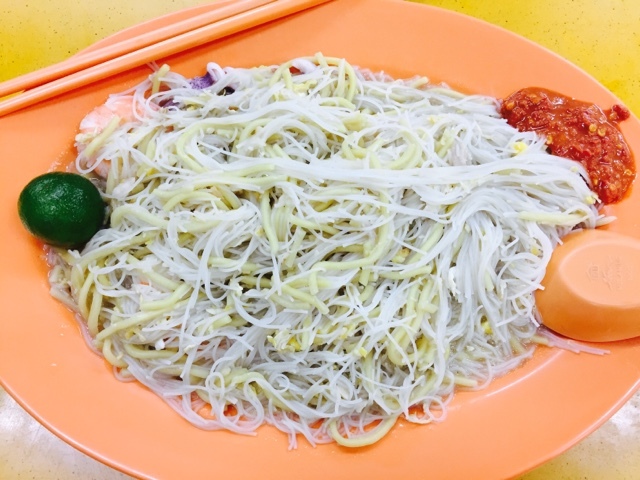 Located at Ponggol Nasi Lemak Centre, order yourself a plate of Fried Prawn Noodles. Cooked in rich prawn broth, the noodles were very fragrant. The highlight of this plate of noodles was the numbing spicy chilli. 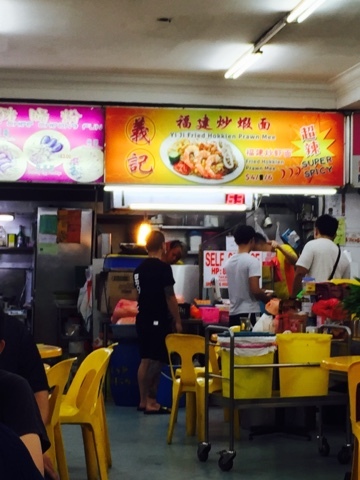 You can't tell people that you have tried Yi Ji Fried Hokkien Prawn Mee if you have not eaten with the chilli. Opens as late as past midnight, you will not worry if you are hungry in the middle of the night.